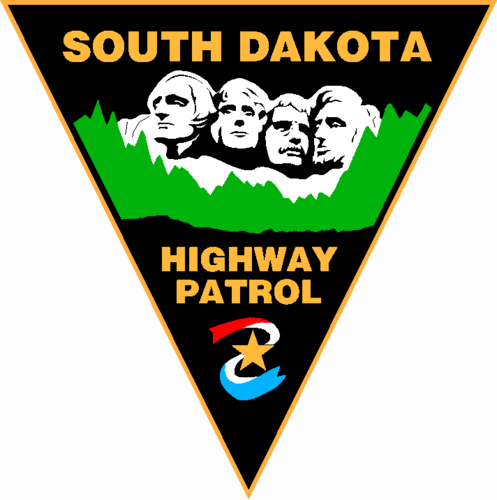 Officials with the South Dakota Highway Patrol are trying to recruit more women. Currently in the state there are five female troopers and two in training. Seminars are planned in June for women to learn about the agency. Trooper Deanna Johnson says the goal is to show that women can be successful in the Highway Patrol. Johnson says the seminar is for any woman who has an interest in law enforcement. She says female troopers will discuss the application process, training, and challenges that come with the position.